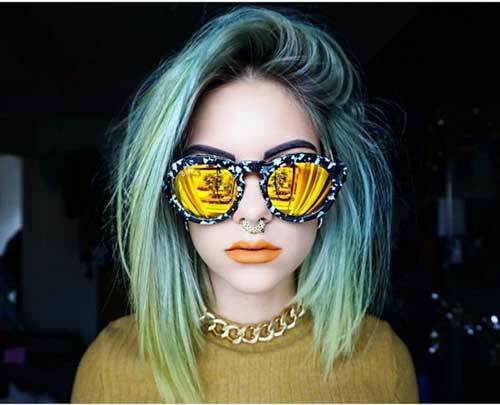 Cute hairdos are definitely the best idea for women who like to adapt effortlessly adorable and chic style. 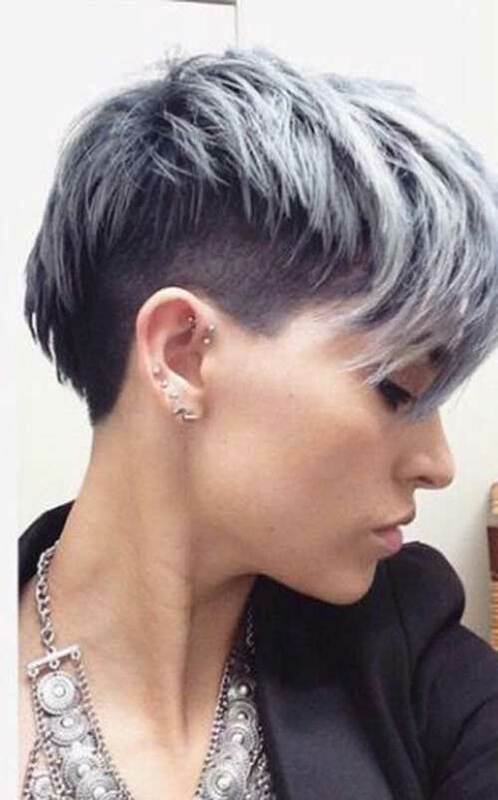 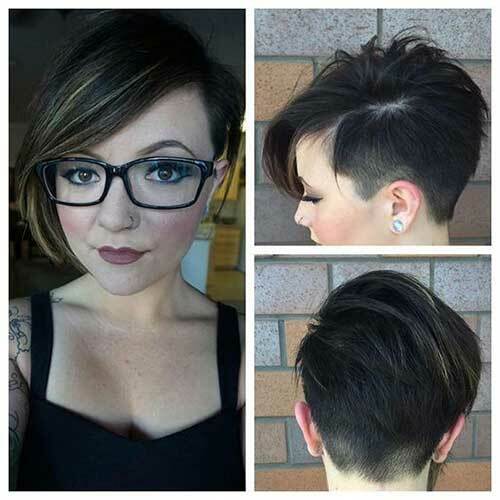 There are millions of different short hair ideas that will make you look chic and stylish. 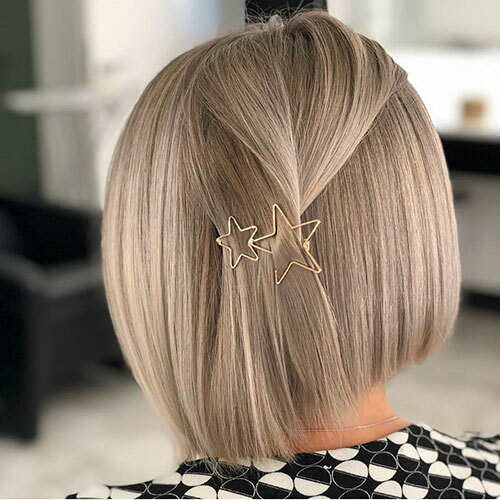 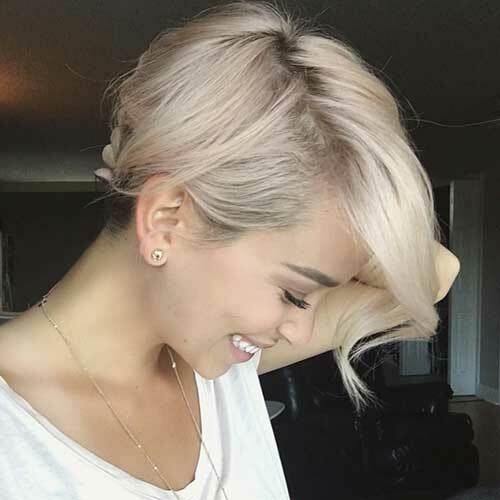 Side parted bob, nice half bun style or a cute half up half down hairstyle… The only rule is finding the right short haircut for your face shape and hair type. 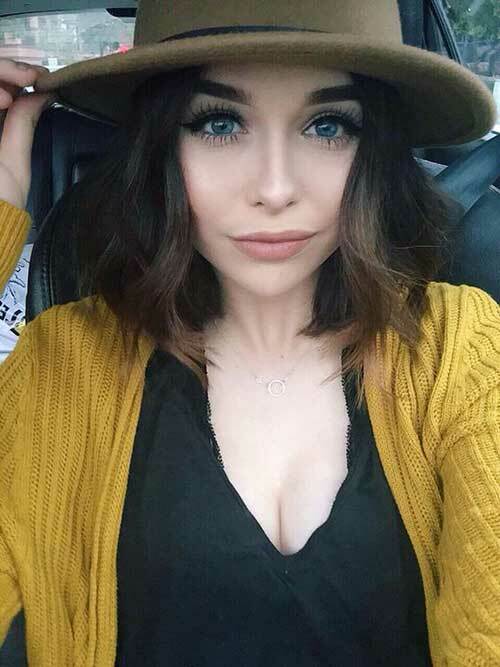 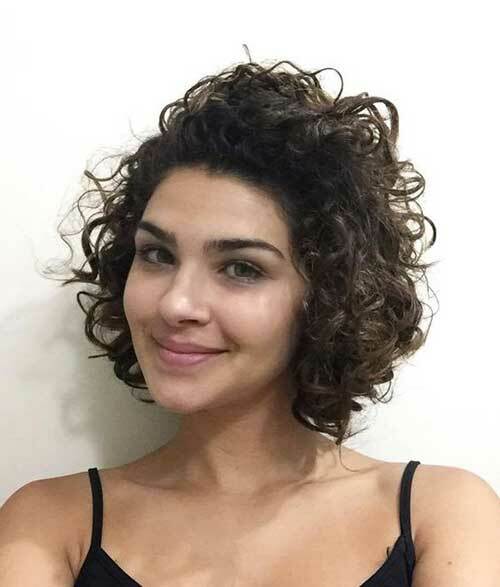 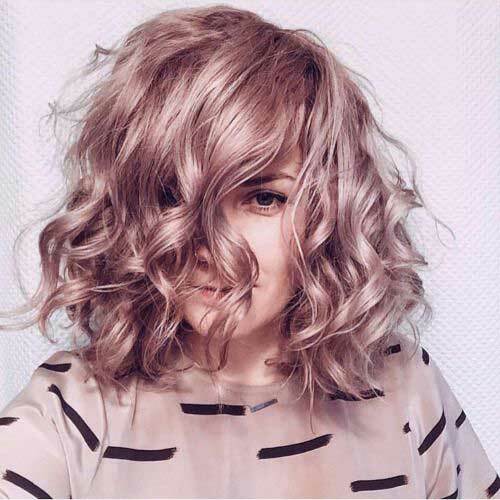 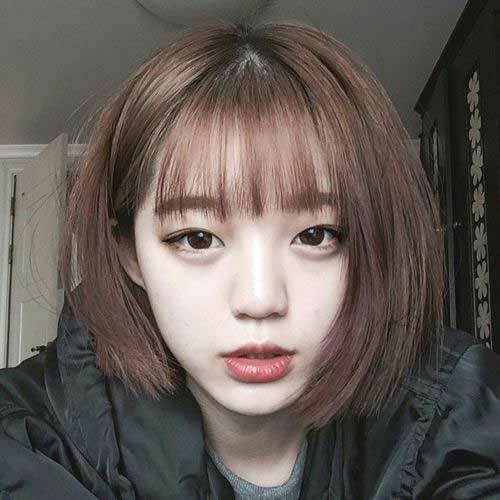 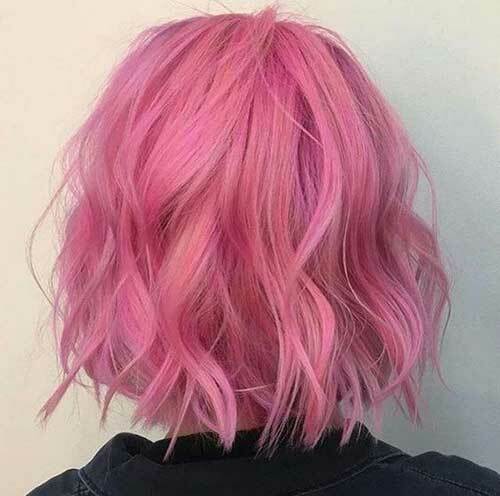 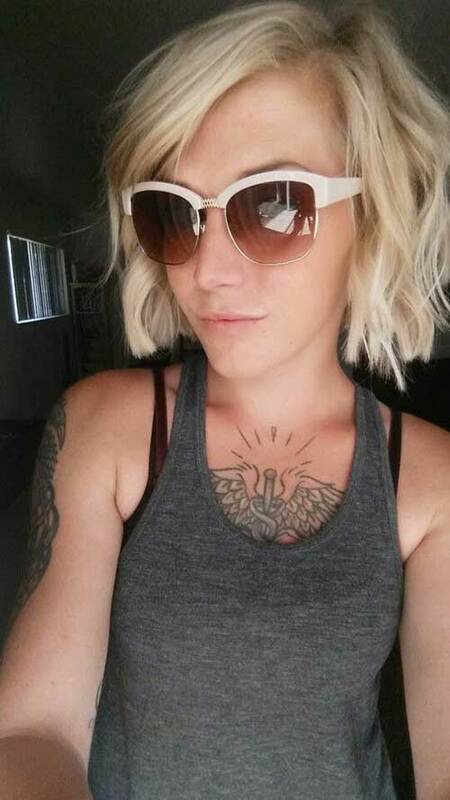 If you have curly hair and round face shape you might think that they won’t look good together but you need to keep ni mind pixie bob is the best idea for you. 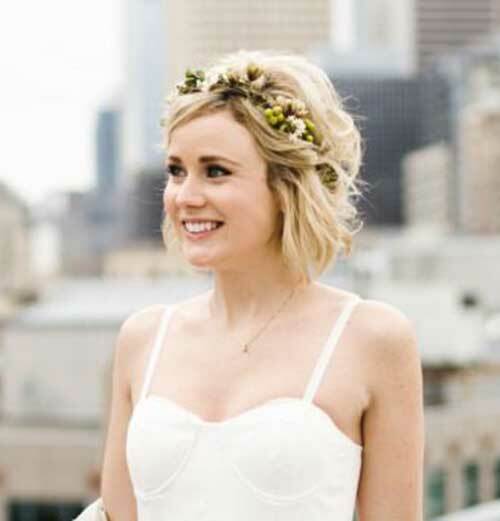 Here is a cute half updo style with a braid, it looks really adorable and chic as you can see. 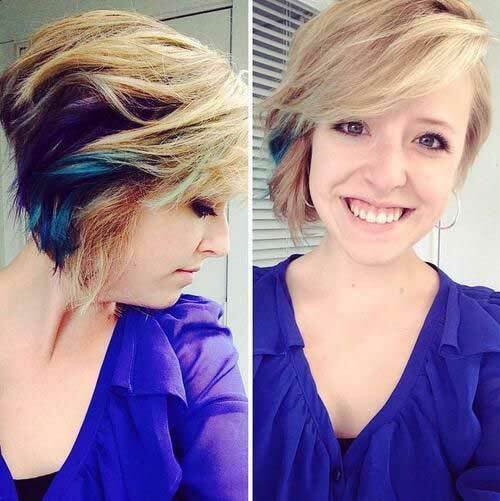 Here is a textured short bob haircut idea with long side bangs and blue, purple hair color shades. 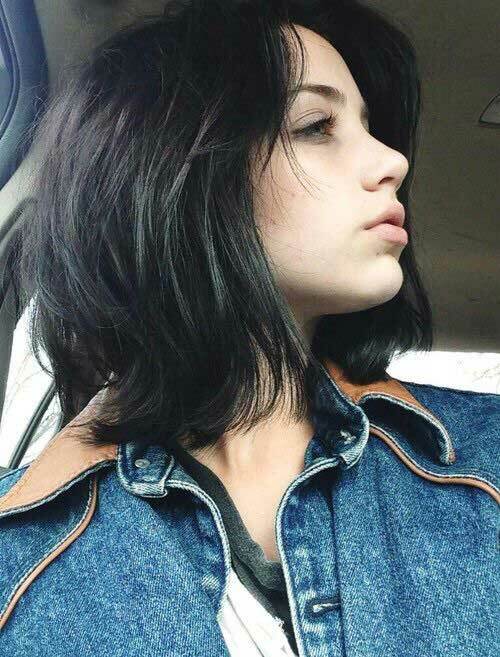 Green colored messy bob hair with layering would be the best idea for girls who like casual and unique styles.